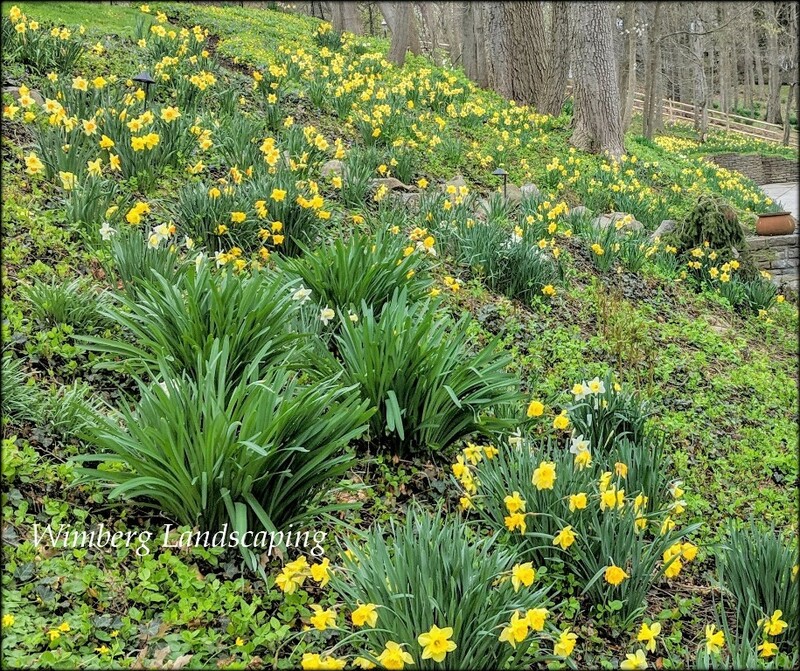 Wimberg Blog | Now’s the Time to Plan for Spring Flowering Bulbs! If you are not enjoying the beauty of spring flowering bulbs, such as daffodils in your yard, the question is, why? Now’s a great time to study where the landscape would benefit from a splash of much needed spring color. If you know you don't have the energy to plant bulbs in the fall, after a long season of gardening, call us. We can plan where the bulbs will be planted in the fall and start securing the bulbs now. Then, come this time next year, you'll be enjoying a garden flush with spring flowers!